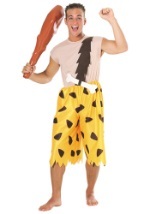 This genuine-looking Caveman Club is light and easy to bring with you, authentically detailed, and deflates for easy storage. 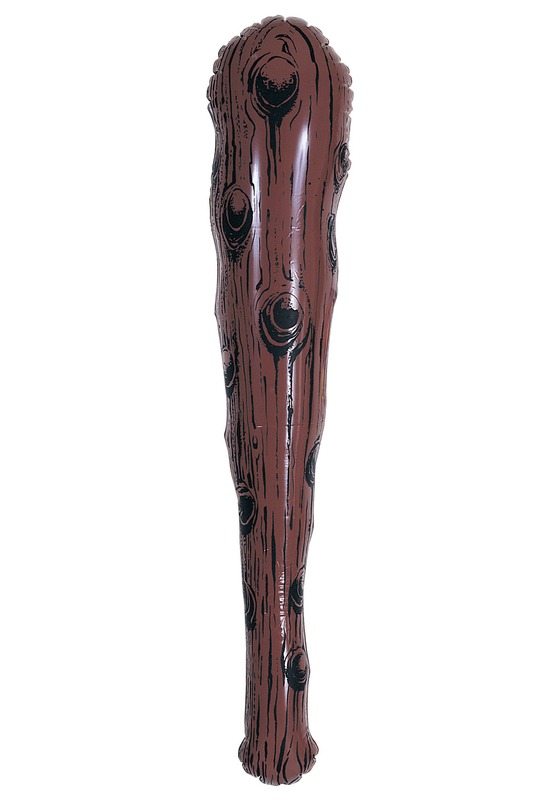 The club has a wood-grain design as well as little silver knobby bumps. 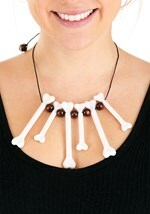 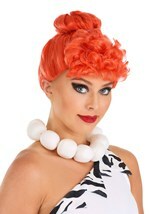 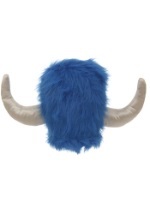 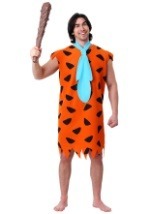 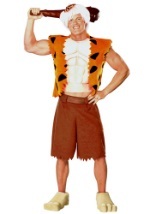 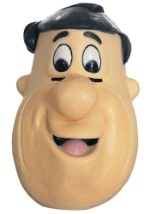 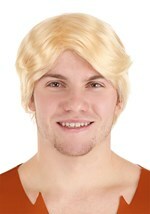 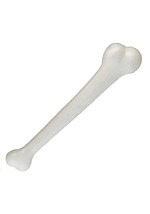 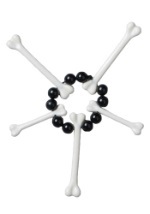 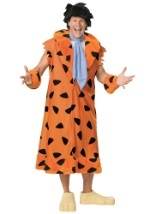 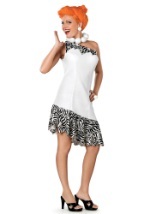 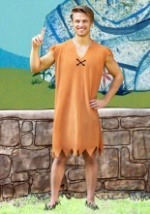 Works well for any of our prehistoric Flintstones costumes.